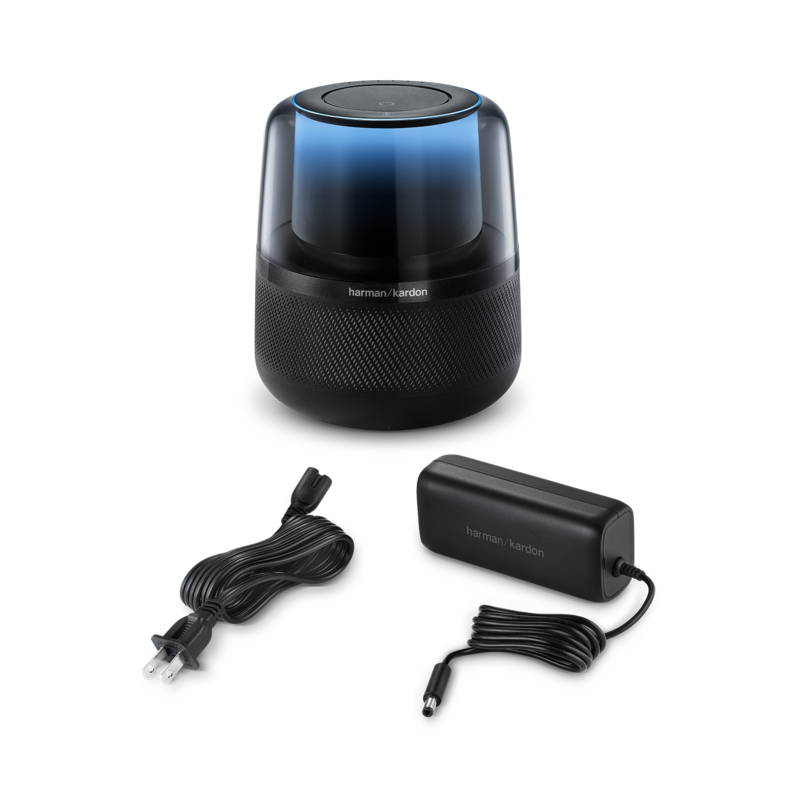 Harman Kardon Allure is rated 2.9 out of 5 by 18. Rated 5 out of 5 by Zero1 from Great Voice Activated Speaker I bought this speaker two weeks ago and I’m very happy with my purchase. It seems so small, but this gadget has a powerful sound. It’s simple to connect with the Wi-Fi, and the blue light it’s a good featured. Could be better that if it had bass and medium adjustments. 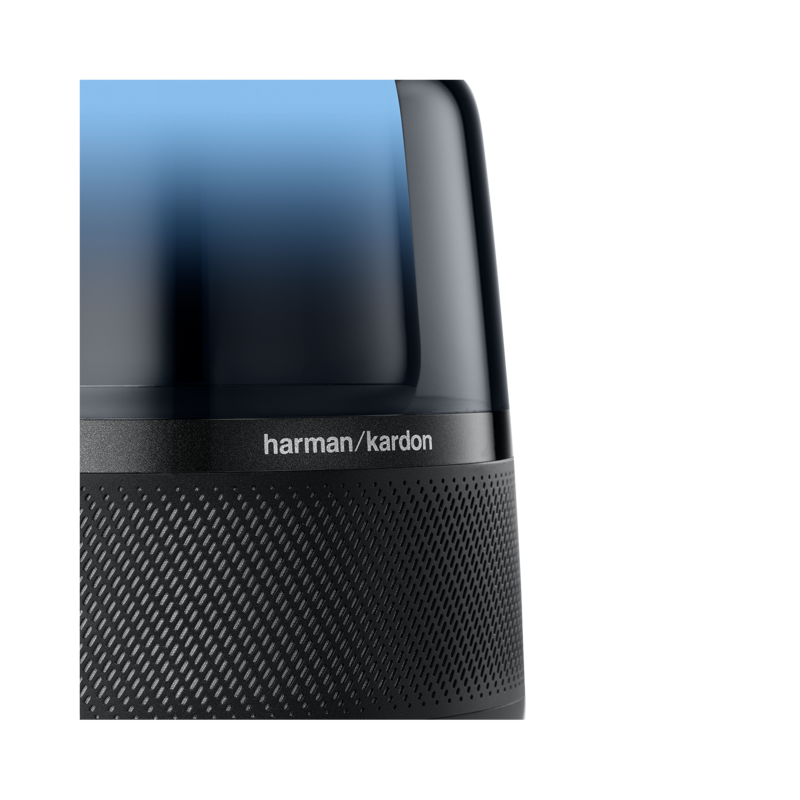 I’m a fan of Harman Kardon, because it has good quality and technology. Rated 5 out of 5 by Ketan from Few glitches Am getting yelllow light and alexa not working what is the reason pls help, when i restart it works again. Rated 5 out of 5 by Zouz from Great sound, Great look, Wonderful features I've been using the Allure for 4 month now. I got it mainly to play music and control it using Alex. I used it with Pandora, Spotify and TuneIn. All works great. 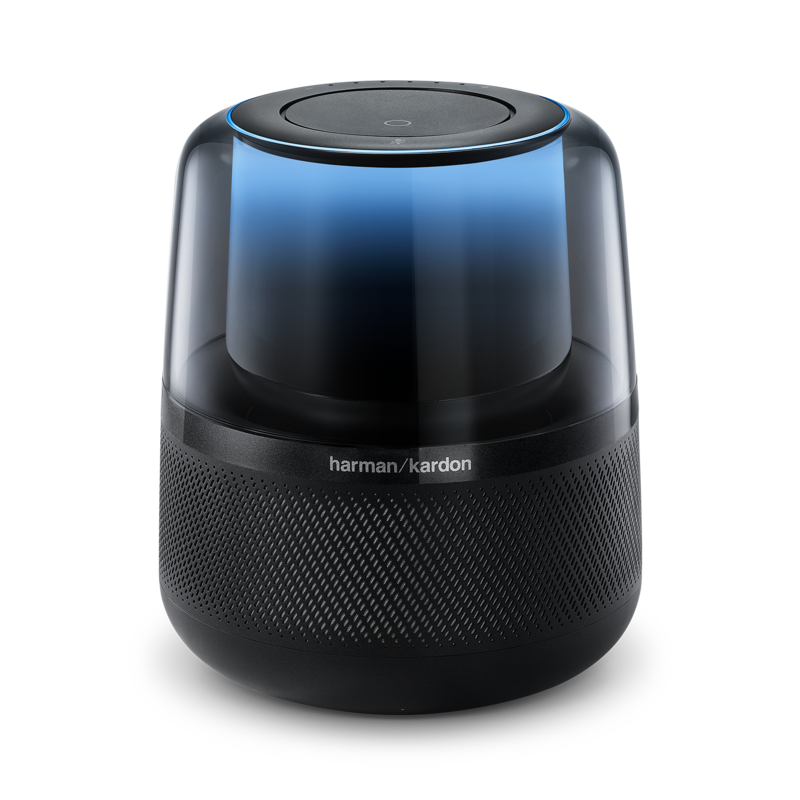 When I fist got it, it was not able to control Bluetooth audio using Alexa commands. However, I recently noticed, it got a software update that fixed that! the Bluetooth control works great now, I can play pause music of my iPad. 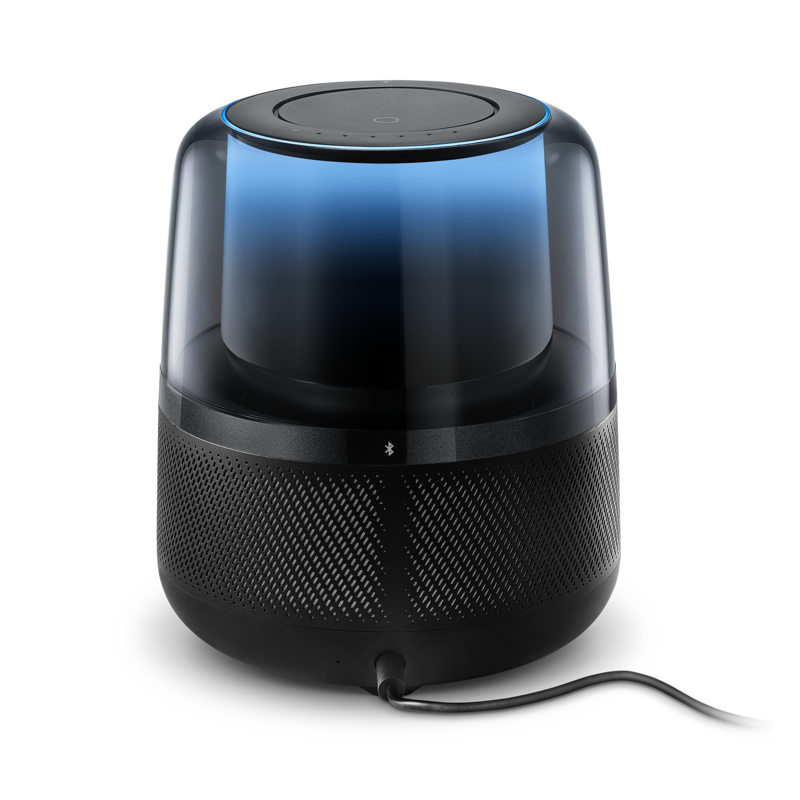 Rated 5 out of 5 by rdl1 from Great smart speaker I have tried a number of smart speakers and this one is about the best. I wish Amazon would allow clones to have the same features as their own Echo such as calling. Does it support Apple Airplay? Hello, is its voltage requirement 110V 60Hz or 220V 50hz? I noticed that it is working with Amazon in the Americas and working with Tencent in China. If I bring it to China, can it work (or brush Chinese firmware)? Thank you very much! The HK Allure are auto-volt units that can be used in either 100-120V or 220-240V, 50-60Hz rated power sources. There would be no voltage issues when using it in China. Hi James. Sorry no, there is no provision for tone control or an equalizer in the app. If you transmit to the Allure via Bluetooth, you can of course use the equalizer in Spotify, or any other equalizer app, or you can use the equalizer that is sometimes part of the standard programmes in the phone. But that is of course not what Allure was built to do as its main purpose. You can also influence the tonal balance by moving the Allure around in your room. Closer to walls and corners will boost the bass, farther from walls and corners will make it sound leaner and more precise. I hope this helps. Hi Amber, On first use, you will have to set up the HK Allure on a WiFi network. This will download all relevant ( country specific ) updates for your HK Allure. When the product is completely set up, you don't need to have it connected to WiFi, and can stream music on Bluetooth to the Allure. Hi, Thank you for your question. 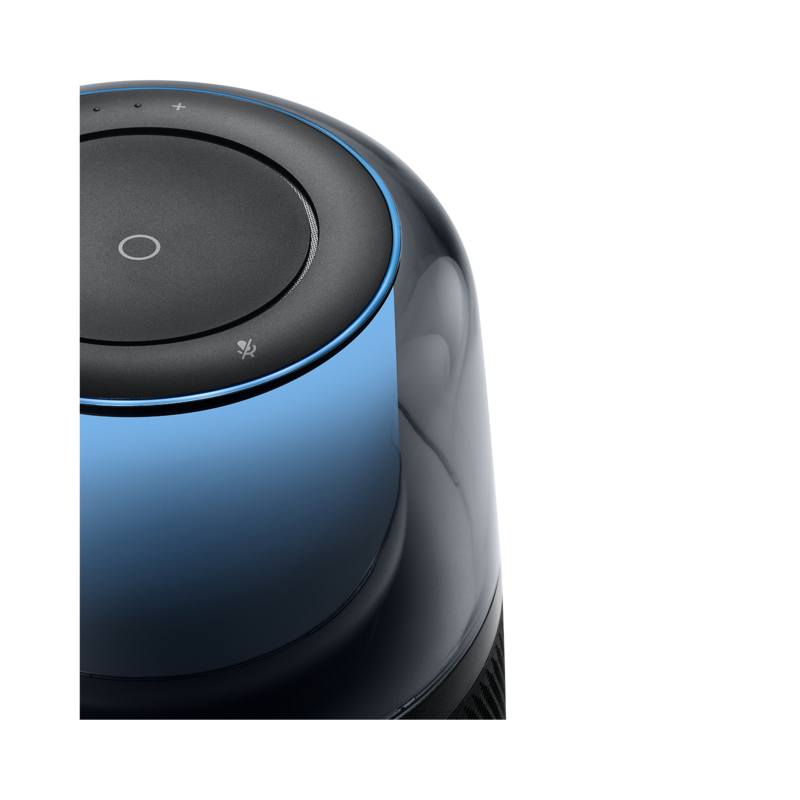 We never heard or seen this type of issue with the Allure speaker, definitely not with the Bluetooth name being a different product. 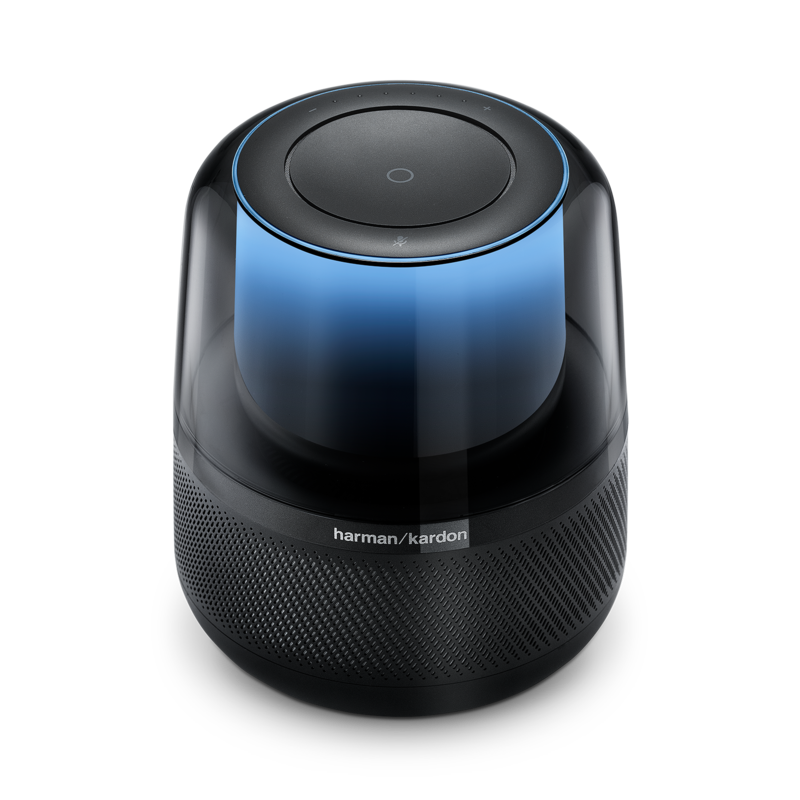 Please consult our customer service for more support to help you further on customer.support@harman.com. Hi Team. I bought HK allure.. amazing speaker but I cant able to check Alex.i setup HK Alex app and it's connected. But when I say Alex it says ur mobile is not reg. Go to HK Alex app. So please any one help me..